While the rain that occurs in the UK is not always heavy enough to cause flooding or sufficient enough to cause a splash in the media, it certainly does drizzle, spit and shower quite often here, in old Blighty. In fact, we see a precipitation of sorts once every three days, on average. Whilst this may not be enormous volumes at once, it certainly a lot of water that could simply go to waste if it wasn’t for water storage tanks, butts, and bowsers. Here at Tuffa Tanks, we provide tanks for non-potable and potable water, as well as rainwater harvesting. The tanks we have been providing for over 20 years have many uses to both domestic and commercial customers, including the agricultural and industrial sectors. The principle of storing water in tanks is an age-old practice; as long as civilisation itself. Many homeowners who own this type of tank could be looking to make use of rainwater; for gardens and allotments, washing clothes or even flushing toilets. Agricultural and commercial industries use them more on a daily basis. 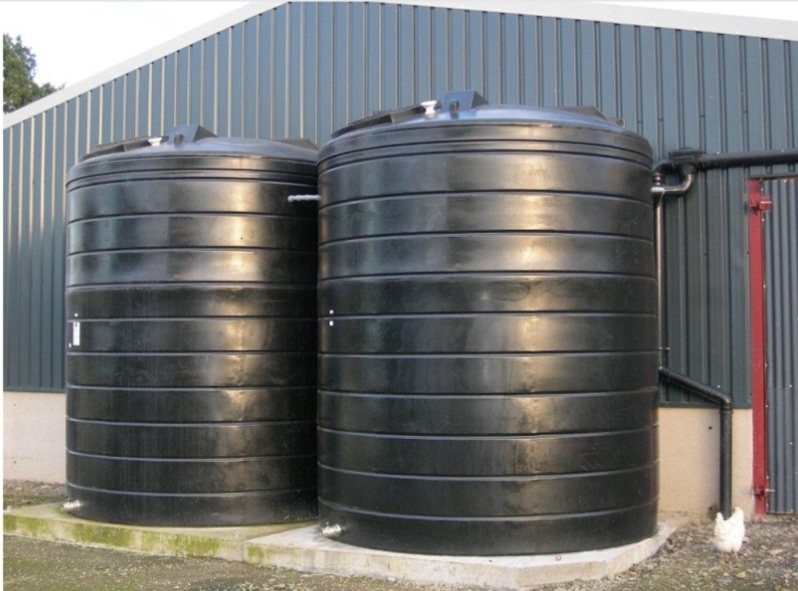 Whether on a golf course, a holiday park, a farm or for the fire service, there is always a use for water storage tanks. Crop irrigation, cleaning and watering livestock, chemical manufacturing, car washes and many other businesses benefit from an extra supply of water. Of course, it goes without saying that re-using and recycling rain water is positive; no matter what the use. Utilising storage tanks is a great way of reducing overall costs and bills, whilst also being easy to install and durable at the same time. All of the water tanks that we sell here at Tuffa are well ventilated, with a choice of access point locations as specified by our clients, dependent on their needs. All of our tanks are compliant with the WTL and are approved by DEFRA. For more information about our range of tanks, please contact us and we’ll do all we can to answer your queries.